The Town of Leesburg, VA (pop. 51,000+) founded in 1758, is one of Virginia's most attractive and vibrant communities. As the seat of government for one of the fastest growing counties in the United States, Leesburg has been successful at preserving its heritage while embracing the advantages of close proximity to Washington, D.C. Located 35 miles west of the nation’s capital, the Town covers approximately 12 square miles. 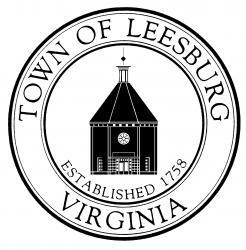 The Town of Leesburg is a customer service oriented organization that values teamwork, leadership, technology and performance excellence.